Many homeowners still don’t know the meaning of “Design-Build” and because of this, they end up hiring the wrong company and it costs them more than it should of. When you hire a design-build company, they will do both the design and the build for you. The reason they offer both is usually because the have more experience than other contractors and a better understanding of the full scope of work, including the design portion. Design-Bid (the old way) is a long and dangerous road, let me explain. The old way to start a project was to find a home designer or architect and get bids from him to do the plans for your project. Many times the designer would ask the client “What is your budget?” and then after the homeowner would say “About $100,000.00” then the home designer would affirm that it will be plenty of money to do the project. Then after the plans are done the homeowner will approach many contractors to start getting bids. When the bids start coming in, they are all way over $100k forcing the homeowner to either (pay for new plans) or (Scrap the project). Along with a lot of embarrassment comes the fact that many months and thousands of dollars has been wasted. Designers are NOT Builder… unless you hire a design-build firm. Design-Build (the new way) is much faster and accurate. Instead of going through months of design, then putting your project out for bid and dealing with all the disappointing bids that come in. The design-build process is streamlined while removing many dynamics that can destroy a budget and time line for the project. The way the design-build process works is that the owner will interview design-build companies and those contractors will offer to the owner (in writing) a firm bid that will include all the plans, permits, building materials and labor to complete the project. You might ask “How can this be done without a set of plans?” It is done due to many years of construction knowledge along with the contractor doing the plans in-house. 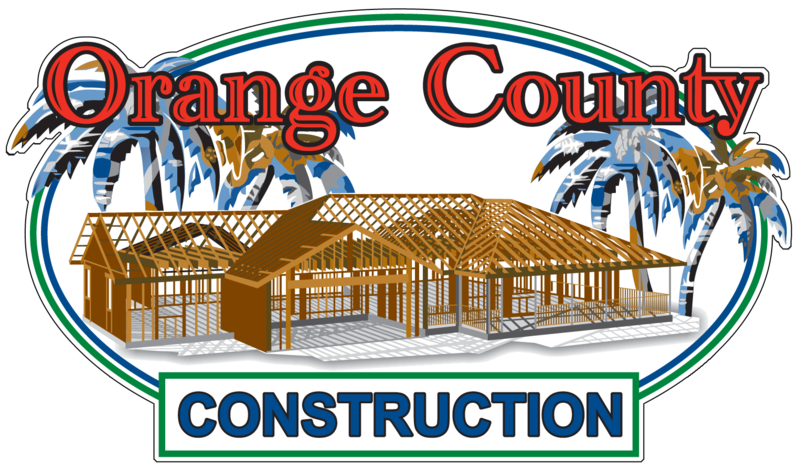 Orange County Construction is a design-build contractor and prefer this method.